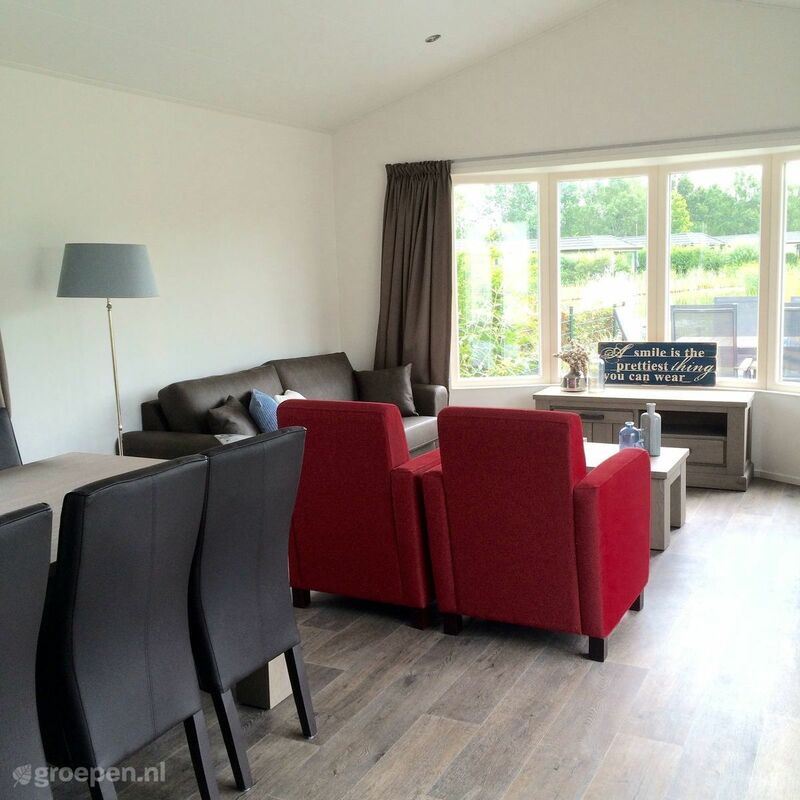 Experience the nature of the Veluwe and the Veluwemeer from this accommodation. This chalet is located on a holiday park where you can use the many facilities. You can walk right onto the private beach from here. 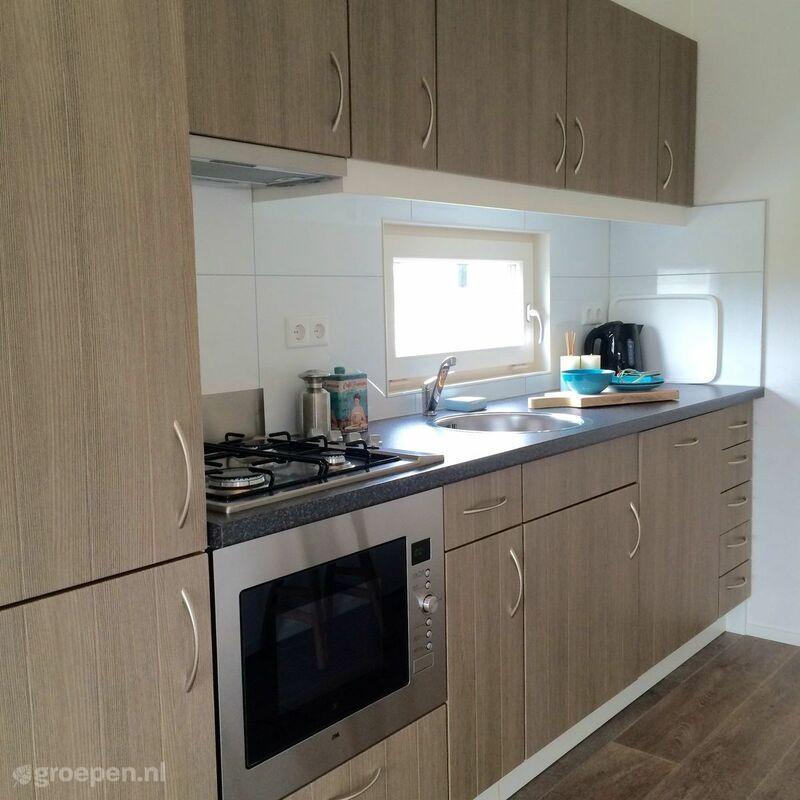 The spacious chalet (65 m²) consists of a living room with open kitchen. French garden doors lead to the terrace with garden furniture on a spacious lot. 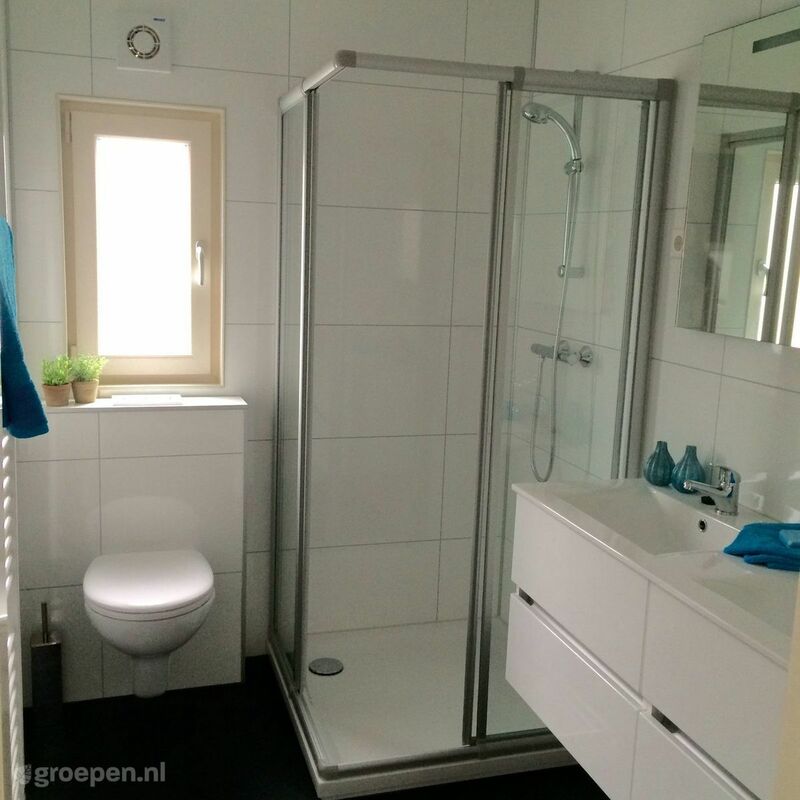 Bathroom with shower, double washbasin and toilet. There are four bedrooms in total. This park's reception desk is closed on Sundays, but leaving on a Sunday is not a problem. A day out swimming or boating on the Veluwemeer together? Want to go out? From the accommodation you can walk via the forest straight to the Veluwemeer, where you can go boating, swimming or practice other water sports. Enjoy the sunset from a bench near the water. Forests, heathlands and sand drifts are only a short distance from the park. On foot, on a bicycle or by car: you can go everywhere you want. 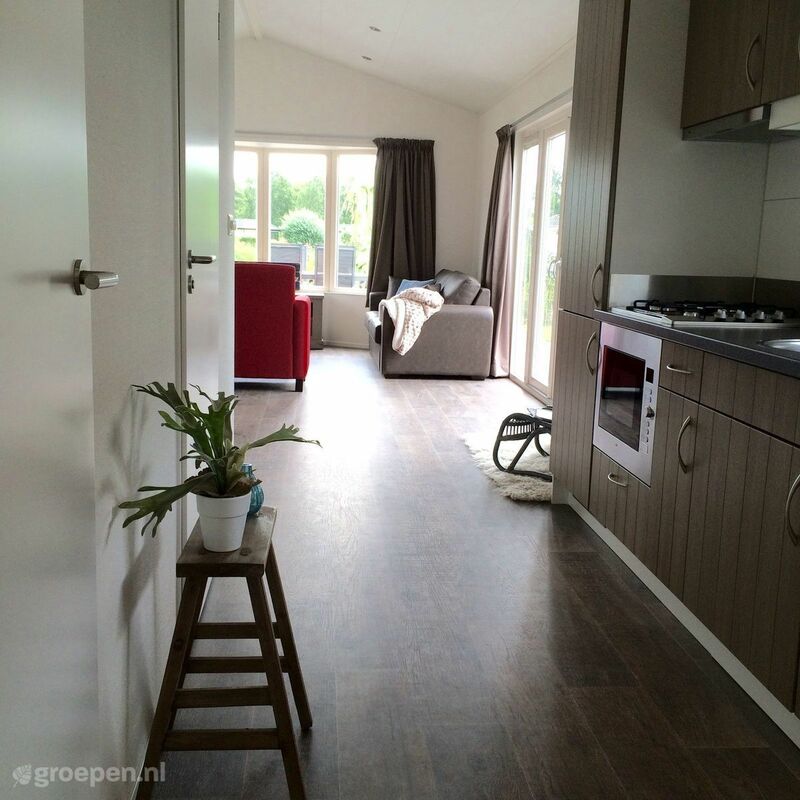 Want to rent a home in Gelderland? 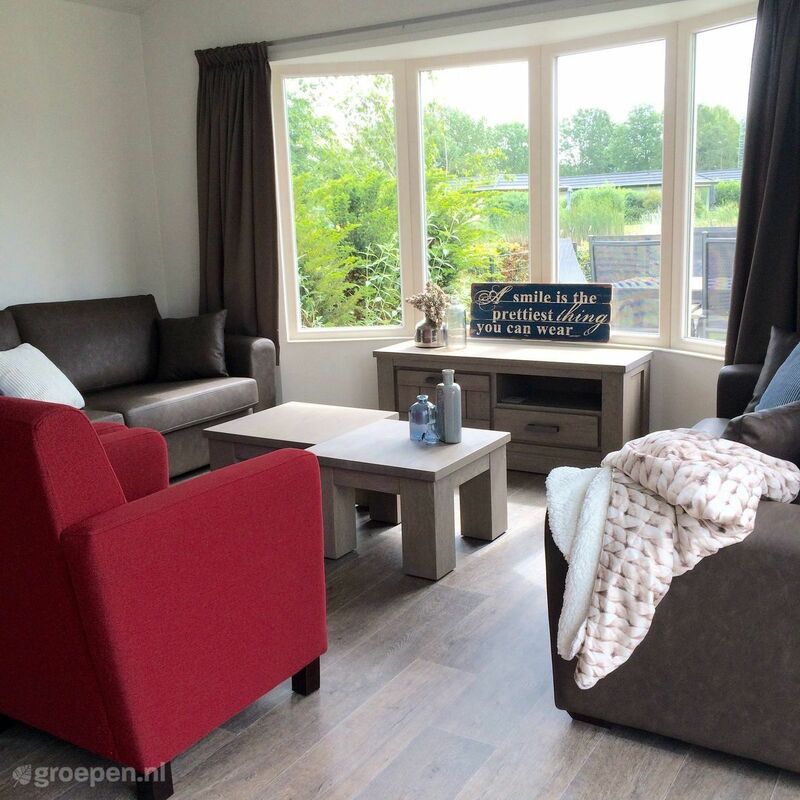 Take a look at the other group accommodations in Nunspeet.